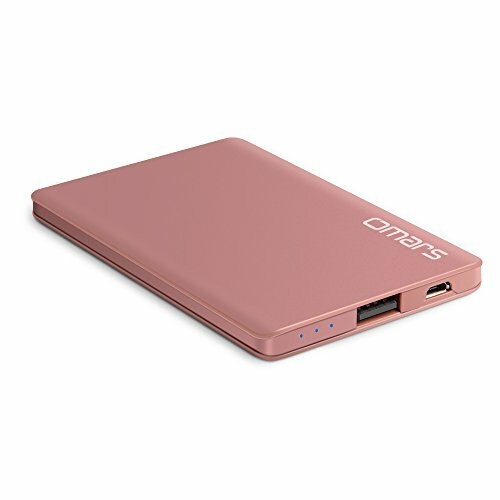 OMARS 2500mAh Power Bank: fully charges iPhone 7 / iPhone 6S one time; delivers the fastest possible charge automatically. Upgraded Charging Technology: automatically detect the device and charge up to 1A current. 100% Safe Charging: multiple protections are provided against overheating, short circuit, overcurrent, over charging. Buy with Maximum Confidence: 18-month warranty and friendly & professional customer service.